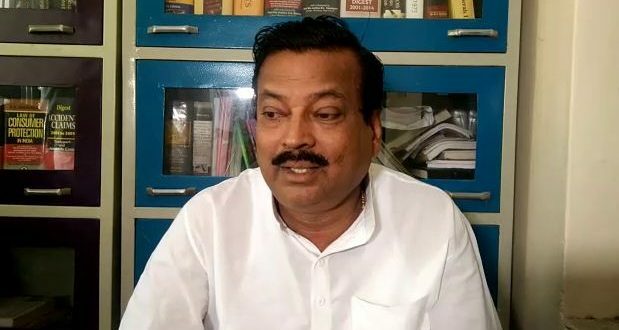 Bhubaneswar: Senior BJD leader and former Kakatpur MLA Rabi Mallick resigned from the primary membership of the party on Friday. He has also resigned as District Planning Board member. He tendered his resignation to BJD president and Odisha Chief Minister Naveen Patnaik without mentioning any reason. He was upset after he was ignored in selection of poll candidates for Kakatpur seat. Rabi Mallick had won the 2009 polls from Kakatpur Assembly seat on BJD ticket. He was ignored in 2014 polls and this time too.